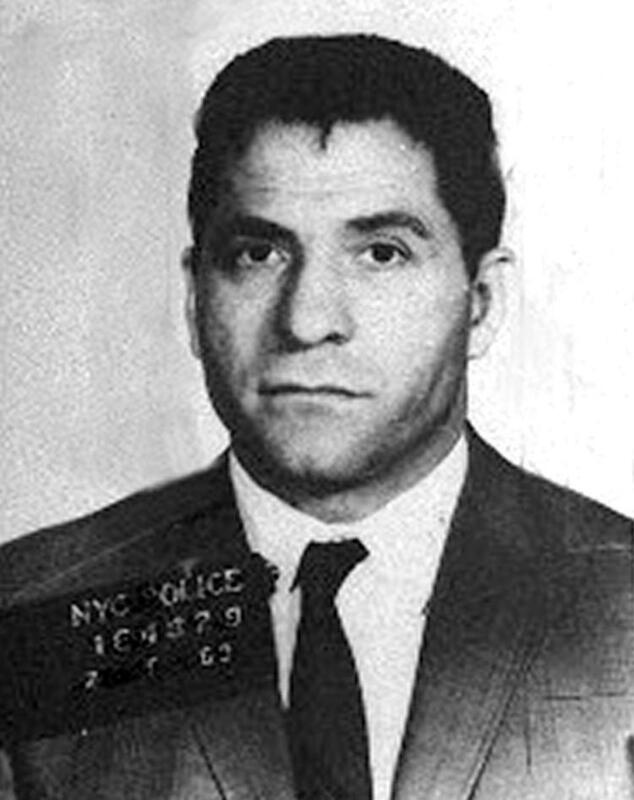 Newsday offers an interview with 102-year-old legendary Colombo Cosa Nostra Crime Family underboss, Sonny Franzese (seen in an earlier mugshot and below photo). 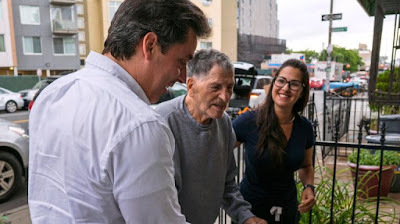 Now 102 years old, John (Sonny) Franzese, the longtime underboss of the Colombo crime family, is the epitome of the old-style crime chieftain. Despite the entreaties of FBI agents and a 50-year prison sentence for a crime he swears he didn’t commit, Franzese did his time and never talked. He’s talking to Newsday now. In his first extended interviews following his release in June 2017 as the oldest inmate in the federal prison system, Franzese spoke to reporters as he never has, reflecting on a criminal life rooted in New York City and on Long Island that spanned the birth, glory days and current lower profile of traditional organized crime. “What we done in New York is unbelievable,” he said. Linked by law enforcement to multimillion-dollar bookmaking, loan sharking and extortion rackets and caught on tape alluding to multiple murders he claimed to have committed, he remained mute through more than 35 years behind bars as mob boss after mob boss violated the mob’s code of silence in exchange for lighter prison sentences.